Representative Romaine Quinn (R-Barron) said he was proud to vote for passage of Assembly Bill 1, the Pre-Existing Condition Guaranteed Coverage Act. With approximately one out of six people in Wisconsin diagnosed with a pre-existing condition, this bill will guarantee access to coverage regardless of changes that may happen at the federal level. The Pre-Existing Condition Guaranteed Coverage Act offers protections through three provisions. It prohibits those with a pre-existing condition from being denied a policy, being denied services required to treat a condition, and prevents higher premiums based on a person’s health status. The legislation would make Wisconsin a leader in the Midwest on pre-existing condition coverage and one of only five states to ensure all three elements of protection. After negotiating with Governor Evers, the bill was amended to prohibit annual or lifetime caps on coverage. 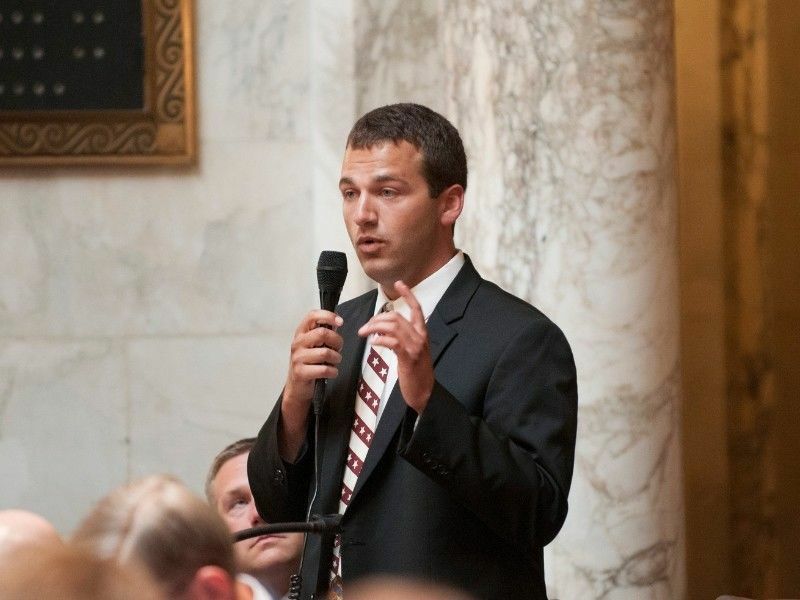 The bill passed 76-19, earning bipartisan support from leading Democrats including Minority Leader Gordon Hintz (D-Oshkosh) and Representative Nick Milroy (D-South Range), who also represents part of the 25th Senate District. An estimated 852,000 people in Wisconsin have a medical condition that could prevent them from buying health insurance on their own if federal provisions were changed. Assembly Bill 1 ensures those individuals will have access to coverage.